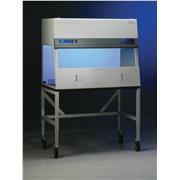 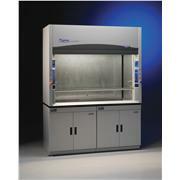 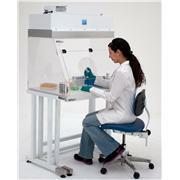 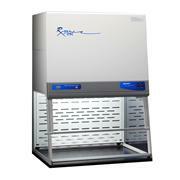 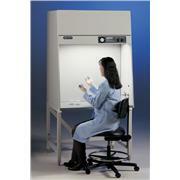 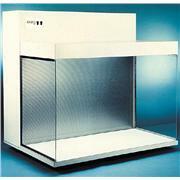 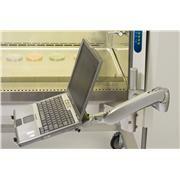 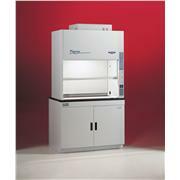 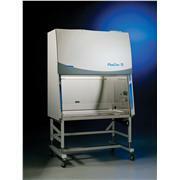 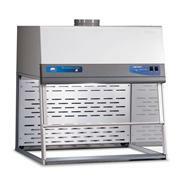 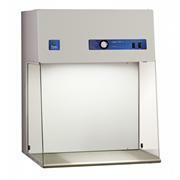 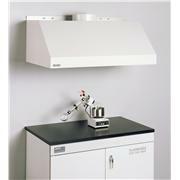 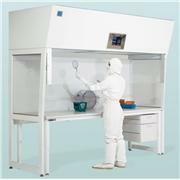 Protector Stainless Steel Radioisotope Laboratory Hood. 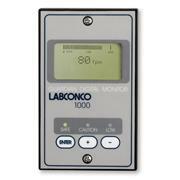 Provides protection from applications requiring the use of radiochemicals. 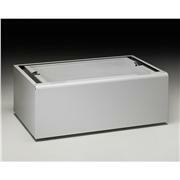 Seamless type 304 stainless steel liner with integral work surface. 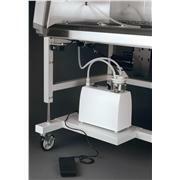 IV Bar Kit, supports intravenous solution bottles and bags. 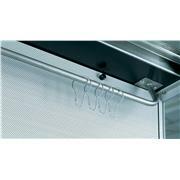 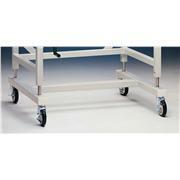 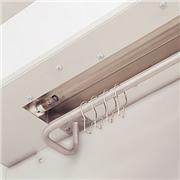 Kit includes IV Bar, mounting hardware, four hangers and instructions for installation. 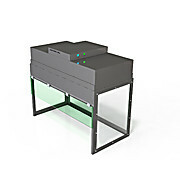 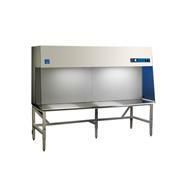 3' and 4' Purifier Horizontal Clean Benches accommodate one IV Bar. 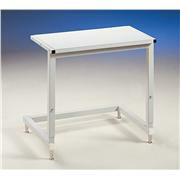 6' benches accommodate two. 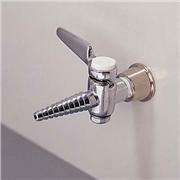 Service Fixture Kit, includes serrated hose tip valve with quarter turn control handle, hardware and instructions for plumbing to services. 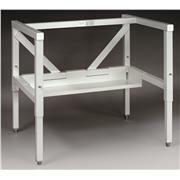 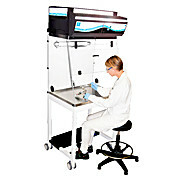 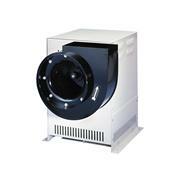 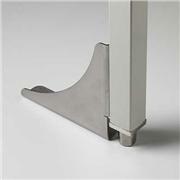 Up to two fixtures may be mounted on the right hand side of the Purifier Horizontal Clean Bench.